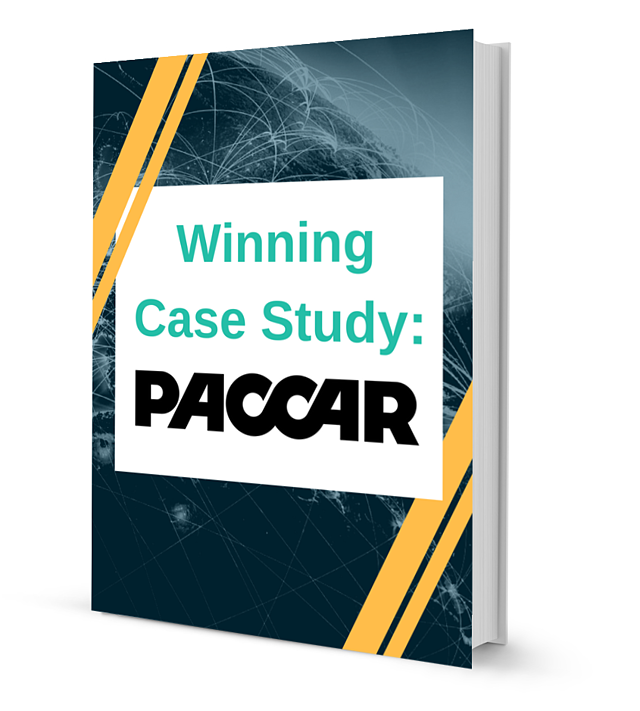 PACCAR is a global technology leader whose principal businesses include the design, manufacture and distribution of high-quality commercial vehicles. It also provides financial services and information technology and distributes truck parts related to its principal business. PACCAR and its employees are firmly committed to strong, quality growth and are proud of producing 69 consecutive years of net profit. The embedded principles of integrity, quality and constancy of purpose continue to define the course in PACCAR’s operations. Environmental responsibility is one of PACCAR’s core values and PACCAR is recognized as a global environmental leader. 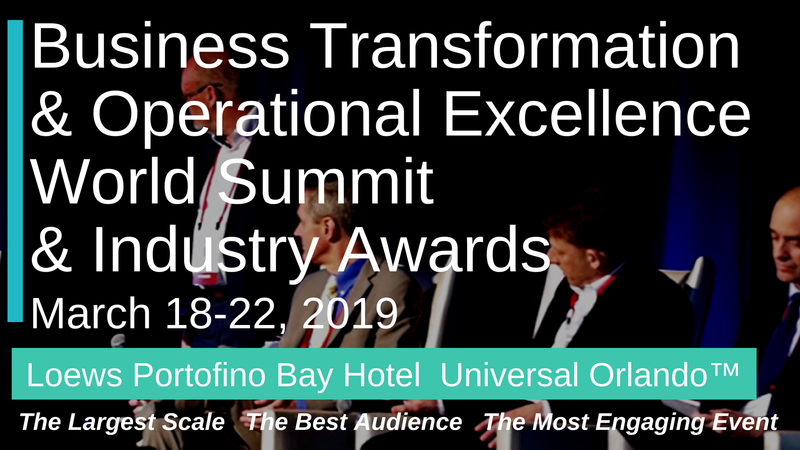 BTOES Insights is created in partnership with BTOES17, the largest-scale leadership level event in the Business Transformation & Operational Excellence industry. To learn more about BTOES17, click here.